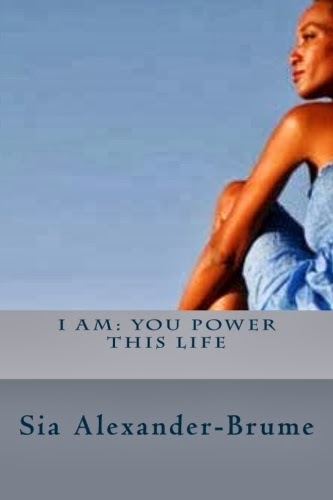 I have discovered some amazing remedies for the persistent health challenges we all face. My skin tends to get very dry despite the copious amounts of lotion I use, especially when exposed to cold weather and indoor heating systems. But since I've been taking the Udo’s 3-6-9 Oil in capsule form, the smooth silkiness of my skin has been remarkable. 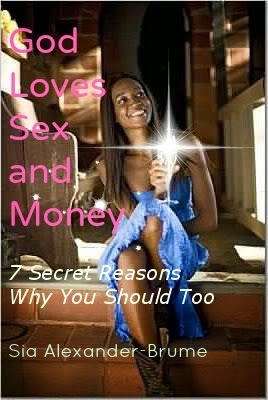 I’ve mentioned this product before, but it is so outstanding, I am bringing it up again. 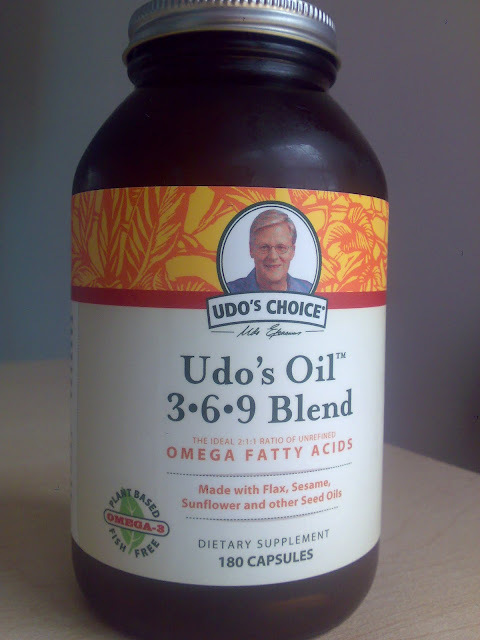 Udo's oil is an absolute must have. When the Omega rich oils lubricate the cells under your skin, a radiant outer glow is a given. The key is to moisturize your skin from the inside out. 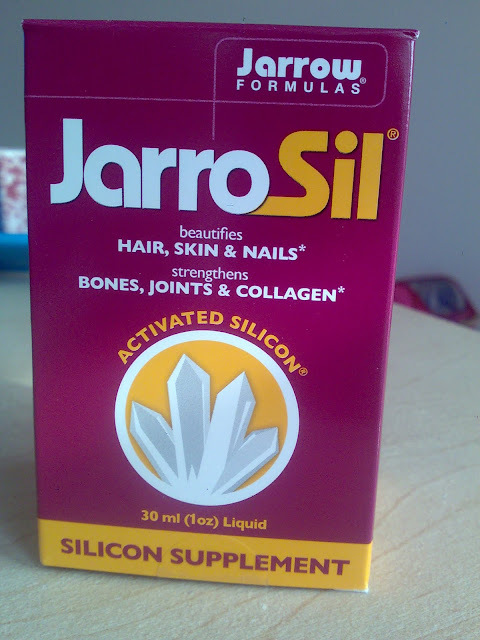 Another wonder product is Jarro Sil . This is bioavailable silicon and it has the effect of strengthening the collagen in your body tissues and boosting skin, nail and hair health. Honestly, my hair growth has multiplied, as have my nail growth; and my skin is just luminous. I love it, love it, love it! If you have difficulty digesting dairy and wheat, this Advanced Enzyme System from Rainbow Light will work wonders. 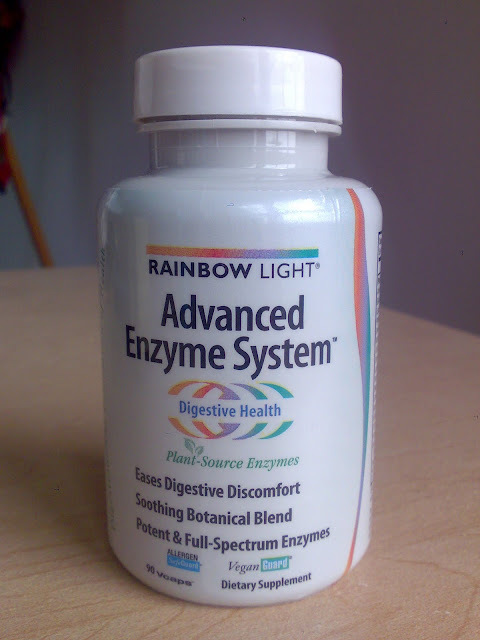 It basically provides your body with an extra boost of the necessary enzymes to digest complex foods. Not digesting these foods properly leads to elimination problems and thus imbalance of bacteria in the digestion system. 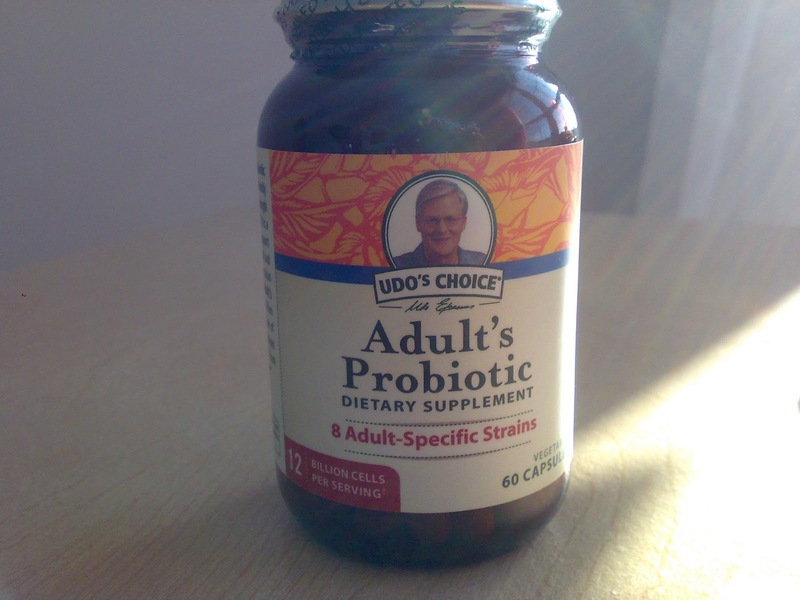 Udo’s Adult Probiotic is an excellent way to replenish the good bacteria and to ensure that elimination is regular and complete. I've tried a lot of probiotics and this truly is an incredibly effective product. I absolutely love how balanced I feel, on every level, when I'm taking it. 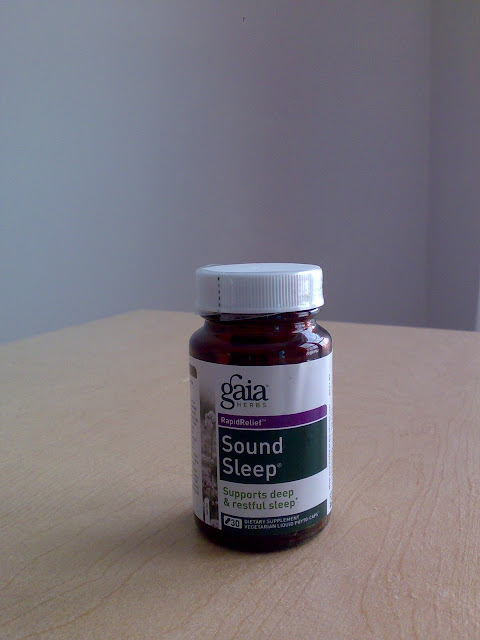 To ensure a restful sleep after a high-energy day, Gaia Sound Sleep is a soothing solution. It's all herbal including the mystical Kava root from Fiji. 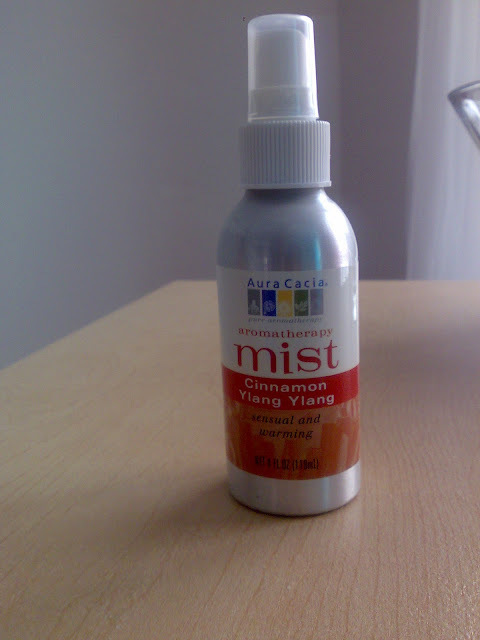 To prep for sleepy time, I spray my bedding with this Aura Cacia Aromatherapy Mist . I get a whiff of the Cinnamon and Ylang Ylang essential oils and off to dream-land I go. 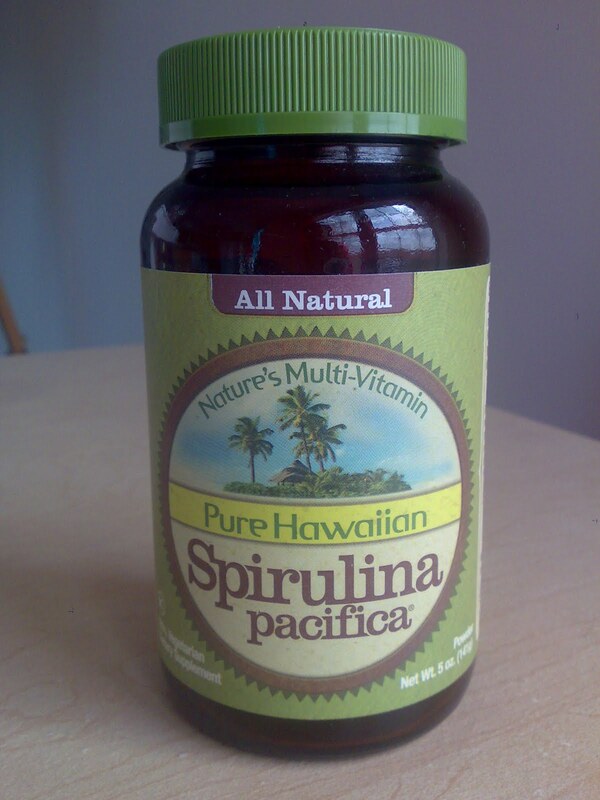 And the wonder of all wonders is this Hawaiian Spirulina ! The chlorophyll, vitamin A, Calcium, Protein, Phytonutrients and trace elements in this superfood have been like an energy blast for me every morning. I mix it into my daily raspberry smoothie and magic! No wonder it's called nature's perfect food. Beyond these very useful supplements, I have found something else that will remedy all difficulties, solve all problems - from physical, to mental, to emotional. It is called the Love Cure and it works. Actually, I made it up myself. One night recently when I was in bed sleeping, I awoke to a nagging itch in my throat like the beginnings of a Spring allergy. I thought I should get up and go downstairs for an Apple Cider Vinegar tonic to nip it in the bud. However, I didn’t want to wake my daughter, so I decided to send love to the specific area that was bothering me. I imagined the power that the vinegar tonic would have and multiplied this by 1000 for the power of Love. 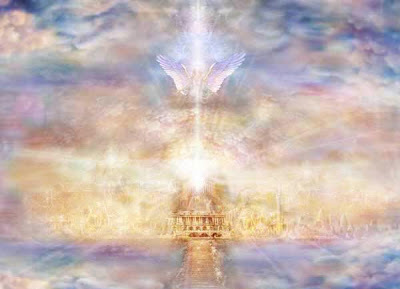 I sent waves of love to the area in full faith that it was healing whatever imbalance there was. I saw a pink pure light full of compassion and grace just saturating my throat and restoring it to wholeness. I felt something come over me greater than my own imagining and the pure rose light was working on its own accord. Needless to say, my achy throat was soothed and I fell into a deep and restful sleep. 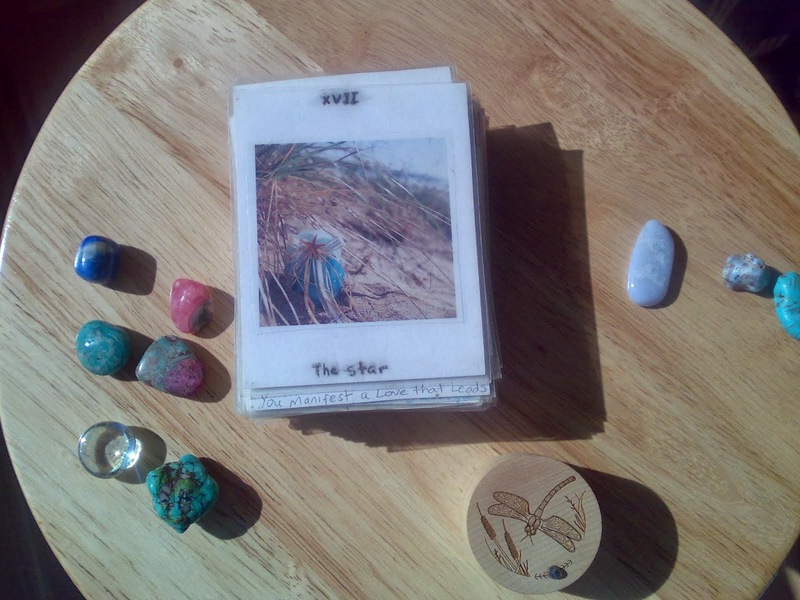 After this experience, I brought the rose light of the Love Cure into any situation or circumstance that troubled me. To my amazement, it works with everything! Any worry, hurt or stumbling block just disappears, It rights itself and I move on to greater levels of peace and harmony in my life. It’s so easy, sometimes I question using it, because it takes the life out of problems and I literally have nothing meaty to wrap my mind around. :-) I am left with a peace that passeth all understanding. It is wonderful and humbling. Please give the Love Cure a try and see what wonders it can do for you!